I was not blessed with curly or full eyelashes. I have spent so much money on different eyelash curlers that promise you full and curly lashes. What I have found is curlers that pinch and don't live up to their promises. I was given the opportunity to try the Lovely Lashes Eyelash Curler. I figured why not try another curler. Maybe this one will be the one that works. The first thing I noticed about this curler is that it doesn't pinch or tug which is refreshing. That was always a huge drawback for me with continuing using a curler. Who wants to be in pain? Anything that would hurt got thrown in the garbage. 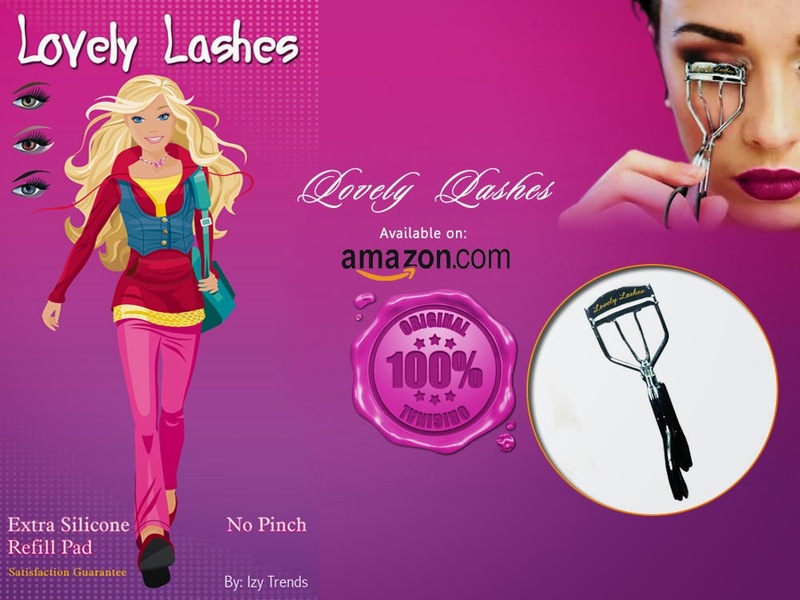 Lovely Lashes has an easy grip handle which makes it simple to hold and use. The curl that I was able to achieve was amazing. I looked like I had false eyelashes! The best part was I didn't need mascara. Just curled and that was it. The curl held up all day long as well. Next time I used it, for a dramatic effect I added some mascara and my lashes looked spectacular. If you want great curly lashes that last all day, then I highly recommend this product. It comes with a 100% lifetime guarantee which cannot be beat. It also comes with an extra silicone refill pad as well. Great review, I was thinking about getting a lovely lashes eyelash curler! I've always wanted to try an eyelash curler, I'll give this one a try. Sounds amazing! 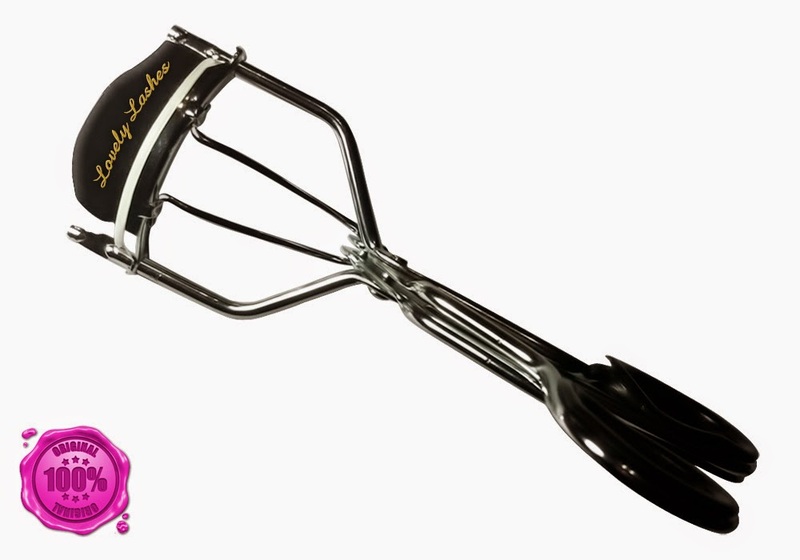 I have e.l.f´s Eyelash Curler which is pretty good. I haven't used an eyelash curler in years, but I used to use one all the time. I should pick one up next time I buy cosmetics. I don't think my wife has one of these. I'll have to pass this post on to her! I have long lashes and most of the time I don't even use a curler, but I like the way they make my lashes look. I will definitely pass this Lovely Lashes eyelash curler review to my wife. It's been such a long time since I've used one. Now you've got me thinking about it! I'd give it a try but my wife wouldn't be too keen on it. however, I'm sure she'd love to try it! Thanks for sharing! 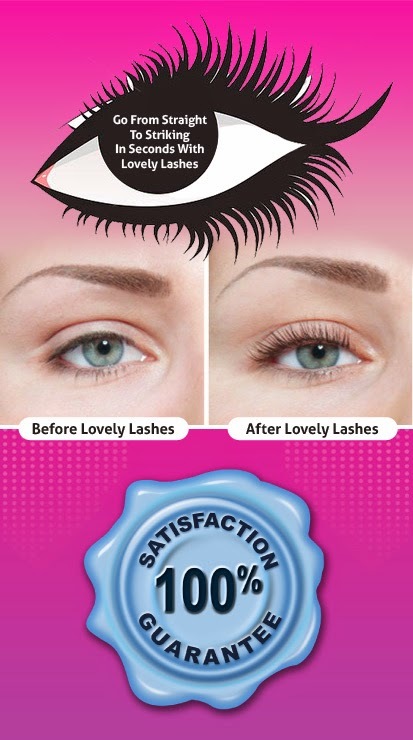 Lovely Lashes curlers, I’m sure are good. but you know what? I’ve been using Eye & Mighty eyelash curler which I purchased at http://amzn.to/1sErQmf about a year ago and it hasn’t given me any problems or any reason to make a switch. Like you I am not also gifted with a curly lashes and I am also using such stuff, however mine is already old. I think I have to consider looking at this curler. Thanks for sharing.